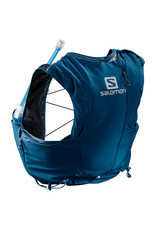 THE MOST PRECISE FITTING RUNNING PACK SPECIFICALLY DESIGNED FOR WOMEN. The first truly specific design for women, Salomon ADVANCED SKIN 8 SET W has a unique shape that eliminates pressure on the breasts when it is synched down. 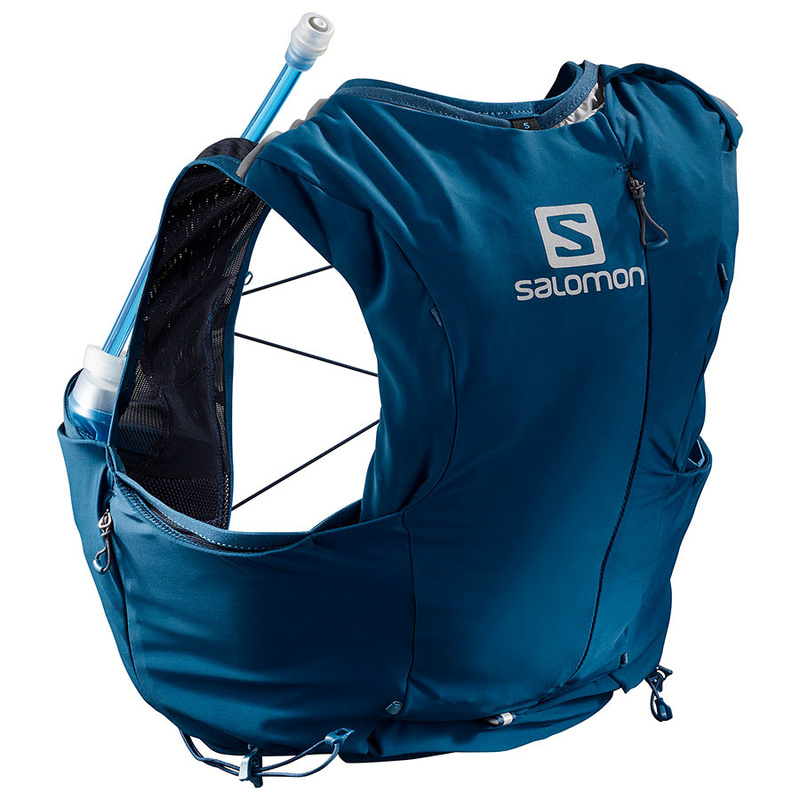 And the integrated soft flasks also have a unique shape, ensuring complete comfort and balancing your gear evenly while you run. It's the ultimate hydration solution for women who demand the best.